Spectacle Entertainment Group, a newly formed Indiana gaming company, announced Wednesday a merger with Majestic Star Casinos in Gary. Spectacle’s cash buy-in with Majestic Holdco, owners of Gary’s 2 casinos at Buffington Harbor, is expected to secure new locations for both casino licenses. If the state approves the new locations, it will further the City of Gary’s plans to create an intermodal transportation hub at Buffington Harbor. An often mentioned possible site is along the I-80/94 corridor in Gary. Spectacle is led by some of the same individuals who controlled Centaur Gaming – Rod Ratcliff, former chairman and CEO of Centaur Gaming, is the chairman and CEO of Spectacle, and John Keeler, the former general counsel for Centaur, has been named the general counsel for Spectacle. Centaur sold its two horse track casinos near Indianapolis – Hoosier Park in Anderson and Indiana Grand in Shelbyville – to Las Vegas-based Caesars Entertainment Corp. earlier this year for $1.7 billion. The two racinos are among the biggest in the state, with Indiana Grand seeing nearly $276 million in total “win,” which is gambling revenue after payouts, in fiscal year 2018, and Hoosier Park generating about $209 million in total win. Ratcliff and Spectacle Vice Chairman Greg Gibson, a Terre Haute businessman, are leading the acquisition. 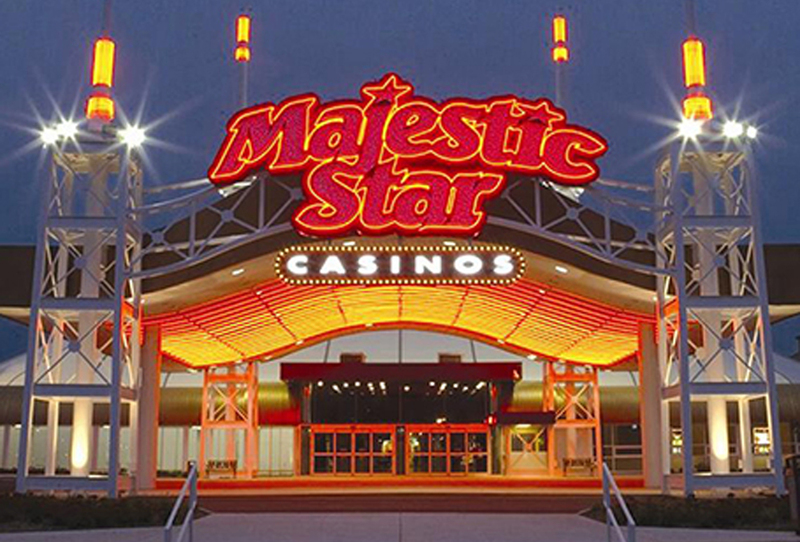 Majestic Star and Majestic Star II are among the smallest casinos in the state – Majestic Star ranked third lowest in total win with $92.2 million in 2018, and Majestic Star II ranked second lowest with $59.8 million. “There’s been a steady decline of the revenues of those two boats from their inception to now,” Keeler said. To reverse the trend, Spectacle will try to relocate one casino within Gary and move the other license somewhere else in the state, but an exact location has not been determined. Both gambling boats opened in 1996. Yearly total win amounts peaked at Majestic Star in 2005 at more than $140 million, but have not exceeded $100 million since 2013. Yearly win totals at Majestic Star II have been on the decline since 2011. Keeler said they will begin lobbying for the legislation this session. 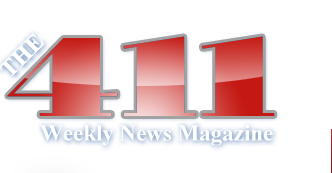 Keeler said he thinks lawmakers at least agree that Buffington Harbor is an underutilized asset and removing the casinos could free up space for a better commercial use. Last month, state lawmakers endorsed a plan to transform Buffington Harbor into an intermodal transit center, which would require relocating the casinos. The Majestic Holdco property includes a 300-room hotel, a 2,000-space parking garage, and a pavilion containing land-based restaurants, bars and meeting facilities.